U.S. Rep. Al Lawson led a veterans roundtable discussion in Jacksonville, Thursday. Jacksonville military veterans want more services tailored for female vets. That’s what a group of them told U.S. Rep. Al Lawson (D-FL5) at a town hall Thursday morning. 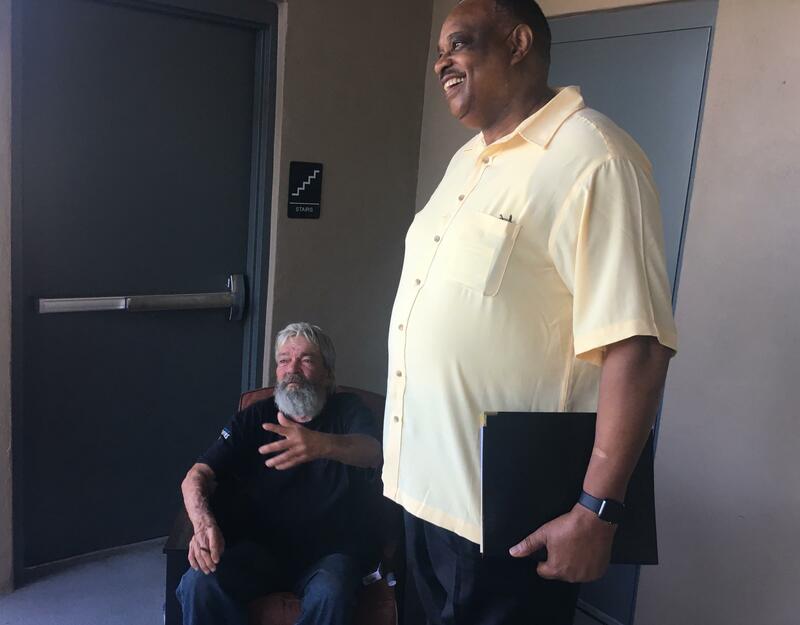 The Northeast Florida Democratic congressman started his morning touring a Jacksonville veterans’ housing complex on Beaver Street before the roundtable discussion downstairs. The Beaver Street Veterans Villas house up to 16 formerly homeless male veterans. But at the roundtable discussion, many women came with concerns about the lack of services for them. Former Marine Hellena Pugh saw such a great need that she founded a nonprofit, Zahara Veterans Network Inc., dedicated to assisting other ladies who served. She said she came to the forum to ask Lawson what he’ll do to hold organizations that claim they help veterans accountable. 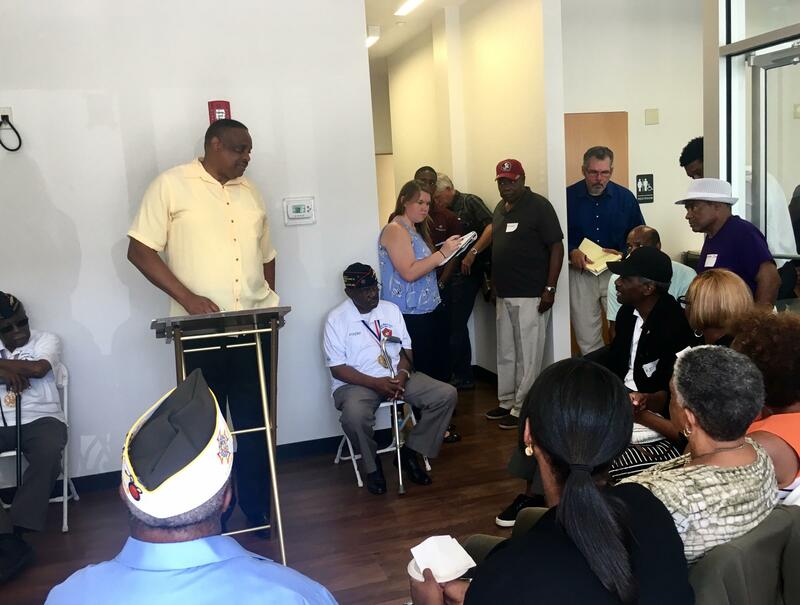 The Northeast Florida Democratic congressman Al Lawson started his morning touring a Jacksonville veterans’ housing complex on Beaver Street. Other women echoed Pugh’s comments, saying money for veterans is often funneled into programs that assist mainly men. CEO of the Northeast Florida Women Veterans organization, Dee Quaranta, said some female vets are dealing with sexual abuse and gender discrimination. During the discussion, Clara White Mission CEO Ju’Coby Pittman said her organization is in the process of opening a veterans’ housing complex for women a few blocks from Veterans Villas. Lawson said one of his priorities is to assist and incentivize veterans who want to become business owners, particularly women, which he said are part of the fasting-growing group of small business owners in America. “We want to make sure we remove a lot of the obstacles that stand in the way of women-owned businesses,” Lawson said. Other concerns that came up at the forum were access to healthcare and mental health services and bureaucracy in Veterans Affairs services. Lawson said he wants to make sure America keeps its promise to veterans. 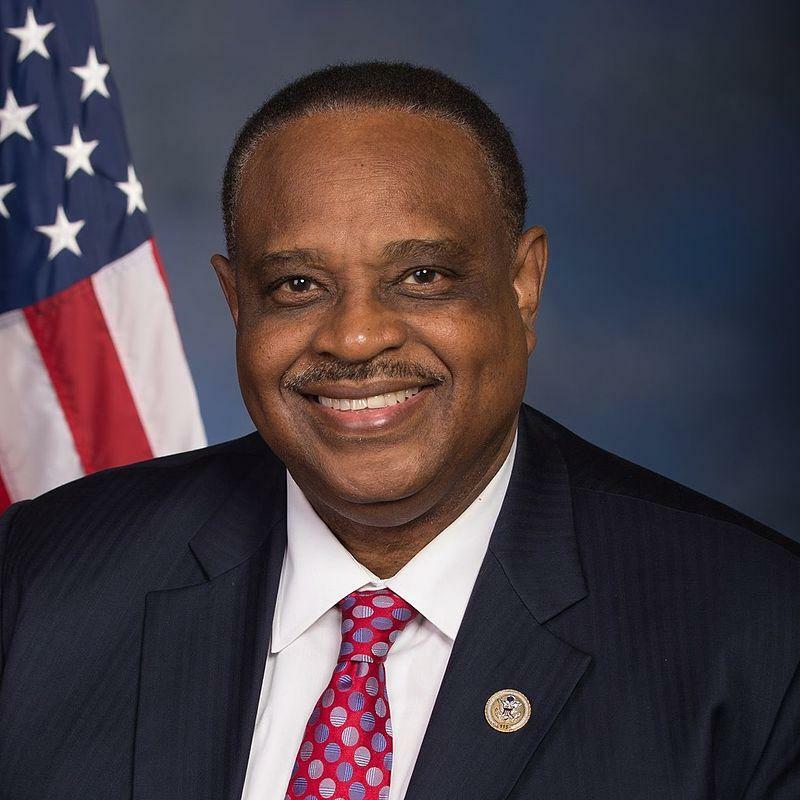 Democratic North Florida Congressman Al Lawson said he’s hearing public education and healthcare as main concerns from his constituents during a stop in Jacksonville Monday to speak at a Rotary Club meeting. Lawson also said he’s also looking at issues specific to Jacksonville, including securing funding to deepen the St. Johns River for larger ships. 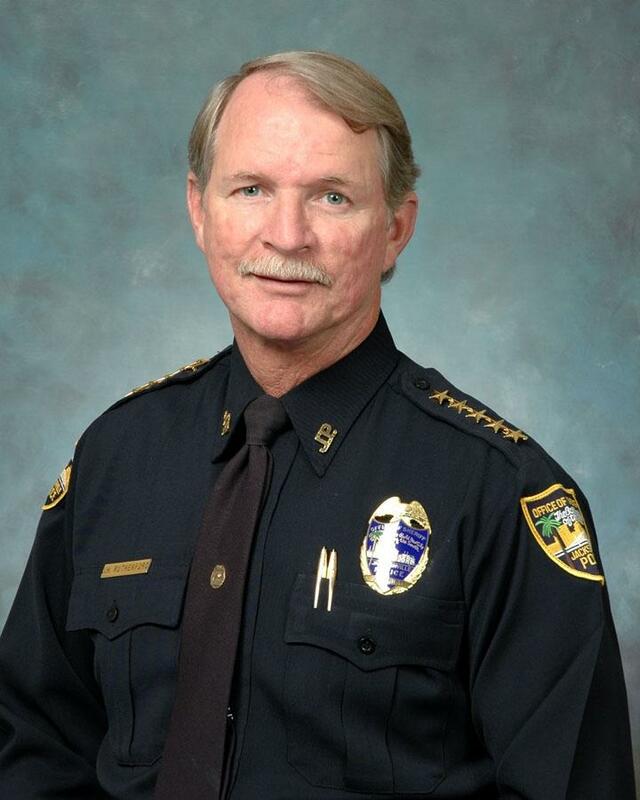 Former Jacksonville Sheriff John Rutherford will represent much of Northeast Florida in Congress, while former Democratic state Sen. Al Lawson will represent the district being vacated by disgraced District 5 Congresswoman Corrine Brown. 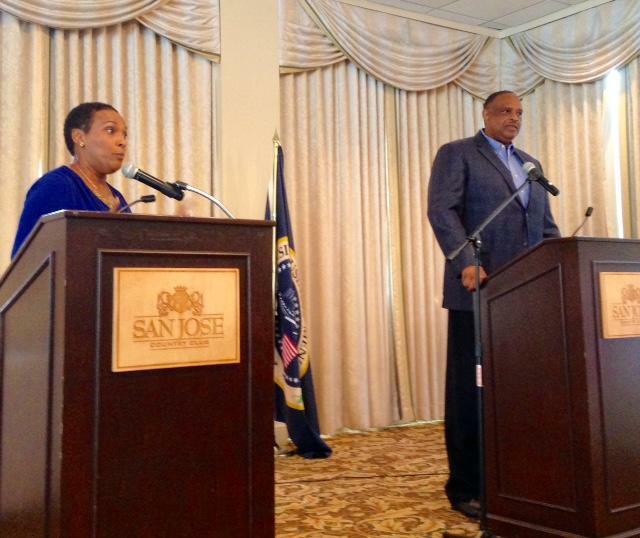 Fleming Island Republican Glo Smith and former Democratic State Sen. Al Lawson, of Tallahassee, debated before Jacksonville’s Southside Business Men’s Club Wednesday, each making the case why he or she should succeed Corrine Brown in Congressional District 5.